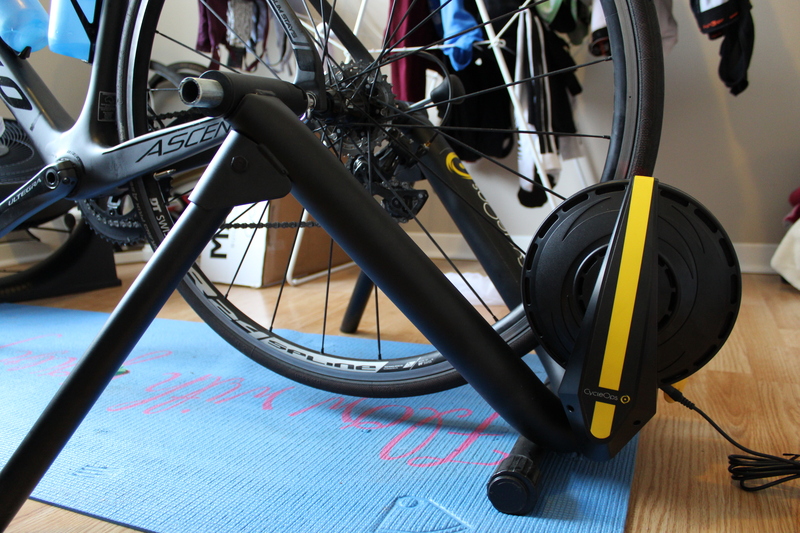 The CycleOps Magnus is CycleOps’s latest entrant into the wheel-on smart trainer market, replacing their previous Powerbeam and Powersync models and sitting below the direct-drive Hammer on the totem pole. 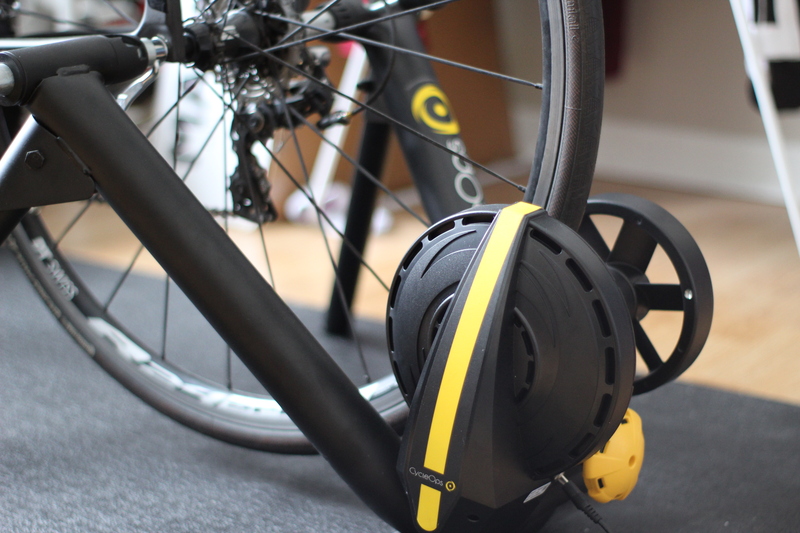 As you would expect now-a-days, the CycleOps Magnus offers dual ANT+ and Bluetooth connectivity meaning you can connect it to all of your favorite devices and is compatible with your favorite training applications like Zwift, TrainerRoad, and CycleOp’s own Rouvy software. With a maximum wattage of 1500 watts, the CycleOps Magnus has more than enough punch for the strongest riders or to simulate the toughest climbs. Drawing on sister company Powertap’s long history with power meters, the Magnus offers +/- 5% power accuracy. The Magnus comes on CycleOps’s classic, made in America, folding steel frame that has been tried and trued on their other trainers. Paired with a 2.6lbs/1.2kg freewheel, the Magnus stays lean and portable. 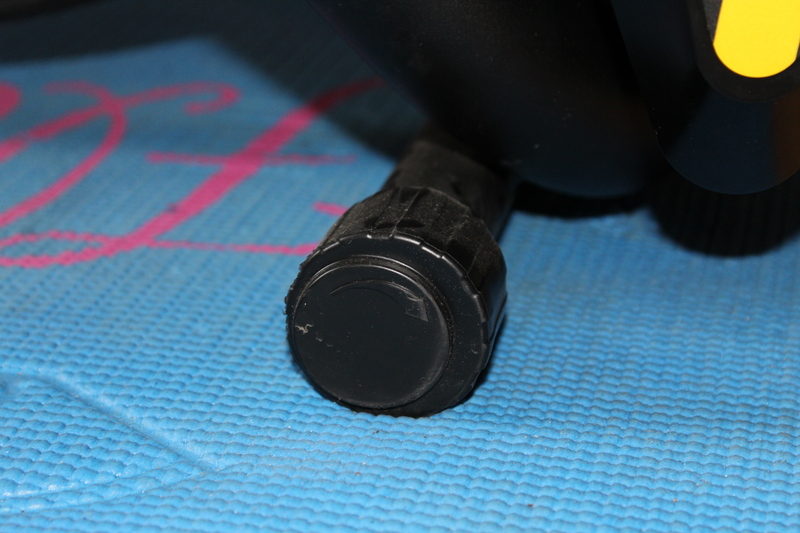 The frame features eccentric leveling feet to keep the Magnus steady on uneven floors. CycleOps offers thru axle adapters to make your disc brake road bike and boost spacing mountain bike compatible with the Magnus. The CycleOps Magnus features a clutch knob, that acts kind of like the gas cap on your car, to ensure perfect pressure on your tire every time. Just keep your tire pressure the same to ensure consistent performance. The final important detail is that the CycleOps Magnus will cost you $599.99 USD according to CycleOps’s website, or a recommended MSRP of $809.99 from CycleOps’s Canadian distributor. At this price point, the Magnus comes up against the Wahoo KICKR Snap which is listed at $599.99 on Wahoo’s website, or $849.99 up here in Canada. So what do you all get in the CycleOps Magnus box? First off, you get a nicely shaped box that follows the curves of the CycleOps Magnus and eliminates any extra material saving on space and cardboard. Once you open the CycleOps Magnus box and lay everything out, this is what you get (minus some manuals and warranty stuff). You get a folding frame, the power unit, a resistance unit and all the pieces required to attach it to the frame, the bolt action locking mechanism, and a nice new steel skewer. 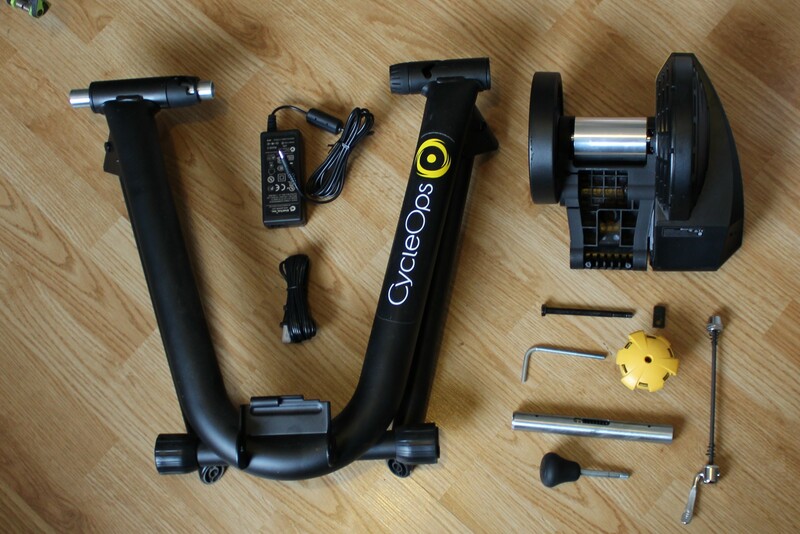 With the help of the manuals, the CycleOps Magnus is easy to assemble. Once assembled, its a good idea to quickly connect the Magnus to CycleOp’s Rouvy phone app (available on both iPhone and Android) and check for firmware updates. As mentioned before, the CycleOps Magnus features these handy eccentric feet that you just rotate to level the trainer on uneven floors. Your bike is easily and securely held in place with this bolt action, locking mechanism. The CycleOps Magnus is compatible with 3 different rear spacings thanks to the adjustable mechanism on the opposite side of the frame. And thru-axle adapters are available for both 12x142mm and 12x148mm boost spacing. 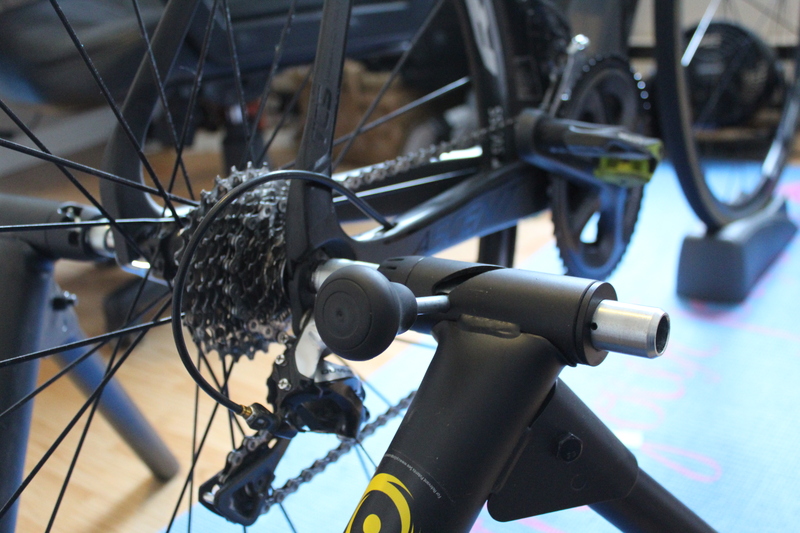 The CycleOps Magnus features a clutch knob, similar to the gas gap on your car, that “pops” at the ideal tension ensuring the roller’s pressure against the wheel is the same every time. Just make sure you check your tire pressure regularly. The frame of the CycleOps Magnus offers a wide stance that feels stable during out of the saddle efforts. 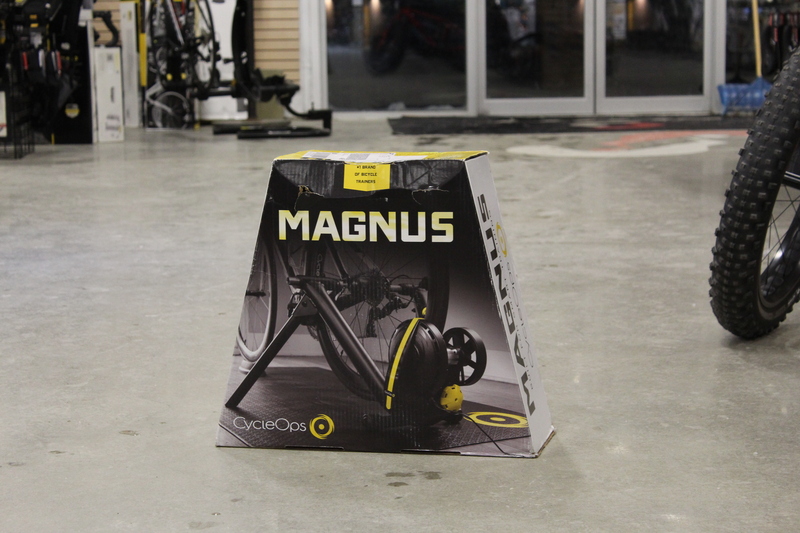 Let’s start with some quick hits regarding the CycleOps Magnus’s overall performance. Noise level is acceptable, there are definitely quieter trainers out there but also louder ones. Frame is secure and feels stable. And completing spin downs for calibration is easy either with the Rouvy app or even in Zwift, so no need to exit the app. There’s some positive stuff, now somethings less positive. 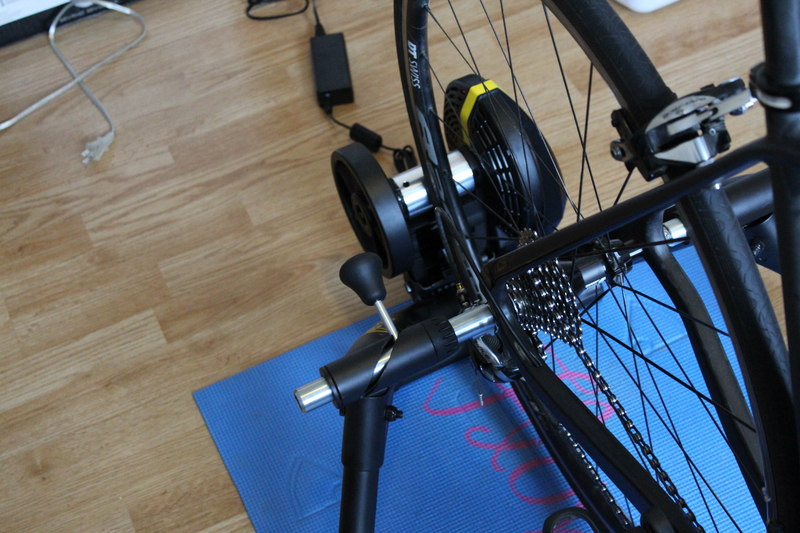 The CycleOps Magnus is really let down by its light flywheel. Weighing only 2.6lbs/1.2kg, the Magnus’s flywheel does not offer enough inertia to keep your wheel going and requires a good kick over the top of your pedal stroke to keep things spinning. The light flywheel becomes even more apparent at high resistance levels or low wheel speeds like on simulated climbs and leads to a choppy feeling. All together, this results in the CycleOps Magnus having a poor road feel. In contrast, the Wahoo KICKR Snap has a 10.5lbs/4.8kg freewheel which provides much more inertia and arguably a better road feel. But ultimately you are still riding indoors, going nowhere, staring at a wall or out a window. So no matter what, a trainer will not feel like riding outdoors. I found the CycleOps Magnus to perform best when using a large gear that got the rear wheel and flywheel spinning fast. It felt smoother and required less effort over the top of each pedal stroke to keep things ticking along. Increased noise level is an unfortunate side effect of a higher wheel speed though. 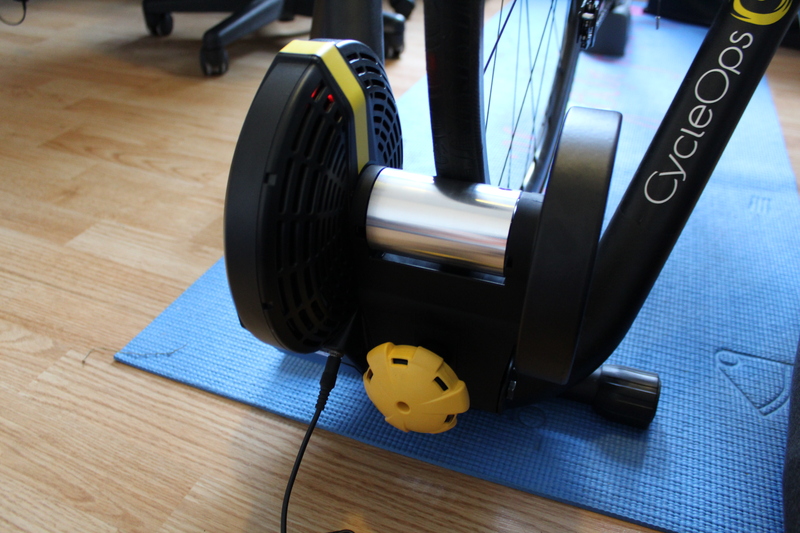 So as a simulator, the CycleOps Magnus comes up a little short but as a smart resistance unit, the Magnus performs well. With +/- 5% power accuracy, the Magnus does a good job at maintaining consistent resistance during workouts in Erg mode and ramps up to target power relatively quick. I did notice a strange difference between Erg mode with Zwift and TrainerRoad. During Workout Mode on Zwift, the Magnus would start to ramp up to the target power after the start of the interval but compensates by being slow to decrease wattage. Strangely, on TrainerRoad, the resistance starts to bite in before the start of the interval and than releases a couple seconds before the interval ends. This is probably a comment on the apps themselves and not the CycleOps Magnus though. In conclusion, if you are looking for the most realistic indoor riding simulation, I would not recommend the CycleOps Magnus. The Magnus’s light flywheel does not provide a good road feel especially compared to its competitors who have much bigger flywheels. 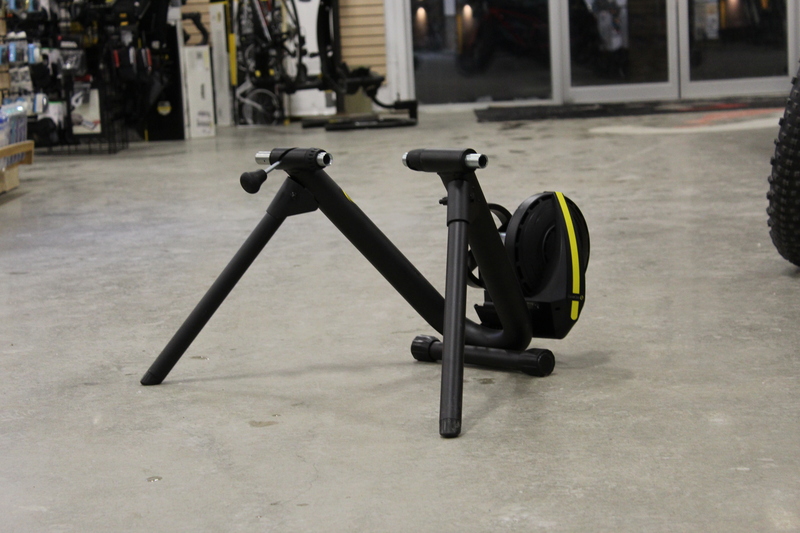 If you are looking, for a smart resistance unit for structured, indoor workouts than the CycleOps Magnus is a good option especially if you can find a good deal on one over the KICKR Snap, which you might have a good chance of here in Canada. Overall, I was satisfied with the performance of the CycleOps Magnus. My main requirement for a trainer is that it is capable of handling my preferred structured workouts and I found the CycleOps Magnus to perform adequately. 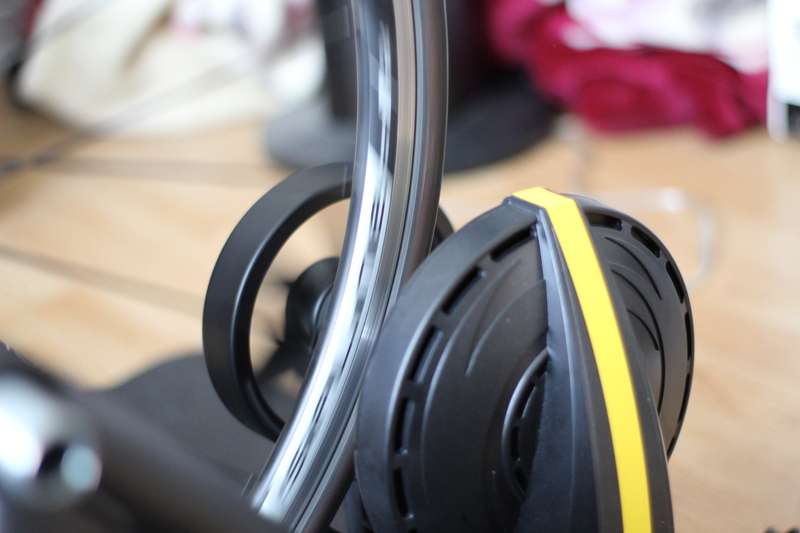 As I said above, if you are looking for a trainer for the best Zwift experience, than you should probably look elsewhere, but for everyone else, the CycleOps Magnus would be a good option for those in the market for a new wheel-on smart trainer.